While setting the suspects free, Justice Binta Nyako noted that since they have been in detention, no witness has been presented against any of them by the prosecution. While Ibrahim Ahmed had been in detention since 2013, Sani Argungu had been detained since 2012. She then ordered the release of the two suspects, pending when the prosecution will provide its witnesses. 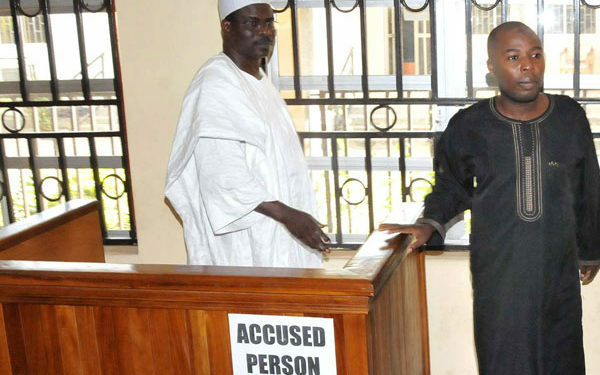 It is recalled that Senator Ndume was set free likewise by the Buhari government when the Federal government prosecution failed to invite witnesses including detained boko Haram suspects and former VP Namadina Sambo and former AGF Adoke.